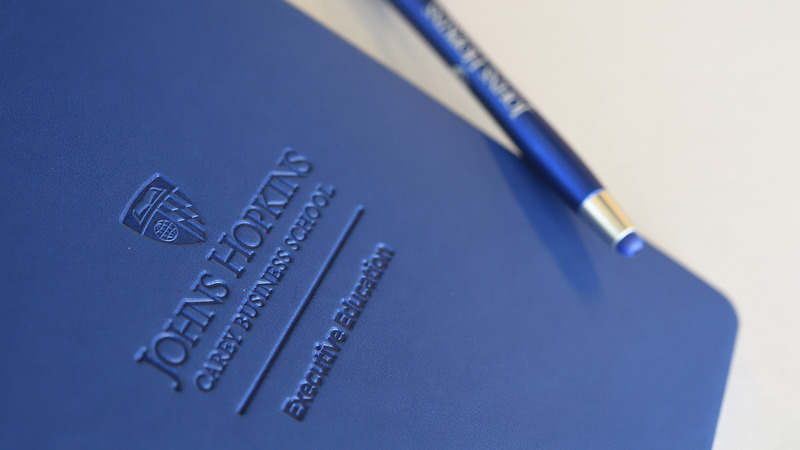 At Johns Hopkins Carey Business School, we believe in a better business world through advanced education. This is why we created a unique, cutting-edge executive education program that aims to help professionals of all backgrounds navigate today's challenging and dynamic business world with ease. We’re recognized throughout the business world as a leader in business education, producing successful alumni year after year. 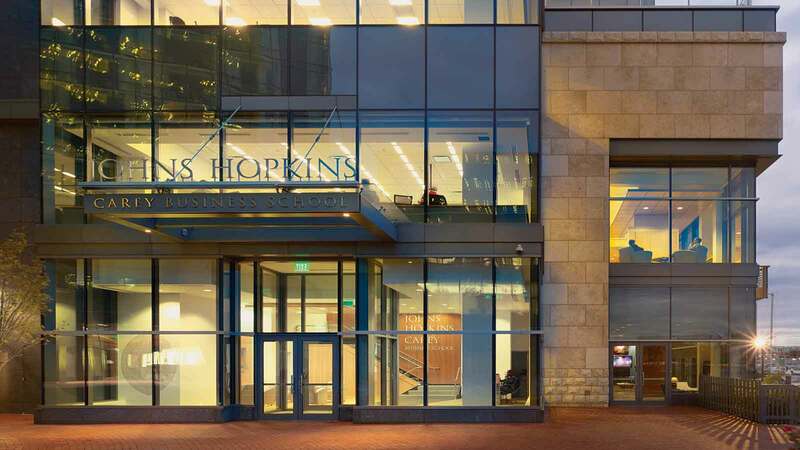 We are fully accredited and proud to follow in Johns Hopkins’ established tradition as a leading research institute. Learn more about our Executive Education program. 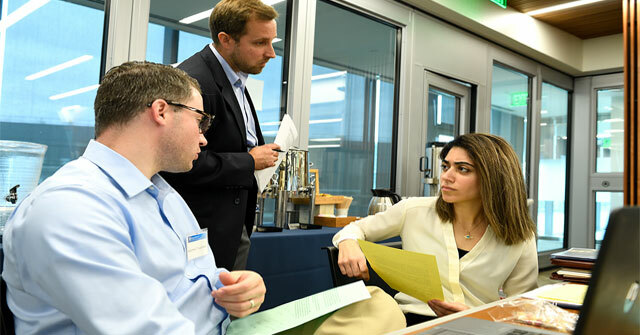 Explore our course offerings online, and plan your visit to our campus in the Legg Mason Tower today. 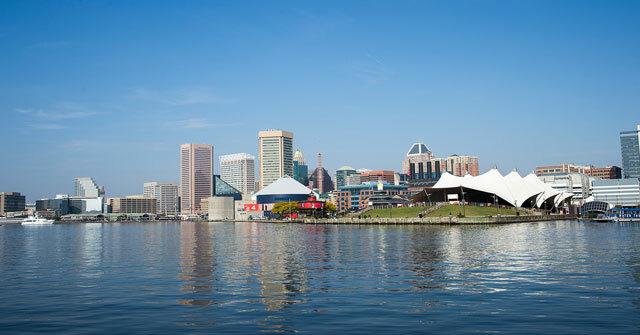 All executive education courses are held at the Carey Business School Harbor East Campus, conveniently located in downtown Baltimore. Join us for a tour and discover a welcoming environment, conducive to learning and collaboration with faculty and peers. Free parking is available in the Legg Mason Parking garage. Click learn more for detailed information about registration, payment, and other course-related policies and procedures. Contact Carey.ExecEd@jhu.edu with any questions.